The function of Super heater in the thermal power plant is to remove the last traces of moisture from the saturated steam coming out of boiler and to increase its temperature above saturation temperature as per requirement at inlet of steam turbine. • Superheating raises overall efficiency as well as avoids too much condensation in last stages of turbine which avoids blade erosion. • The heat of combustion gases from furnace is utilised for removal of moisture from steam and to superheat the steam. • Super-heaters ususlly have several tube circuits in parallel with one or more return bends,connected between headers. • Heat from the hot gases to the vapour in the surperheater is transferred at high temperatures. 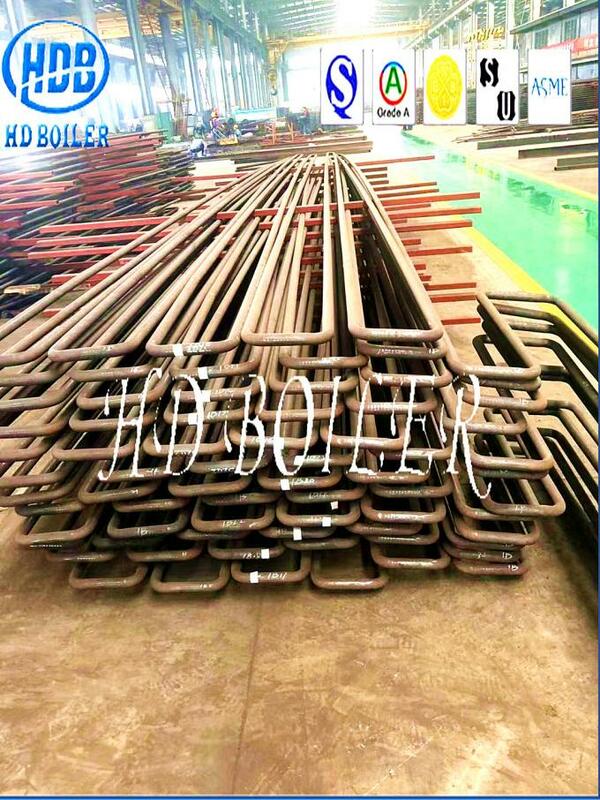 • Therefore promary section of superheater is arranged in counterflow and secondary section in parallel flow to reduce the temp.stressing of the tube wall. 1. They do not view the flam directly so they are mainly from the convective type Usually supported in the vertical gas ducts parallel to the main furnace. use for heating saturated steam, steam temperature could be up to 900 degree C.
Send us required technical data, such as steam capacity, presure, required temperature etc. We will design accordingly. 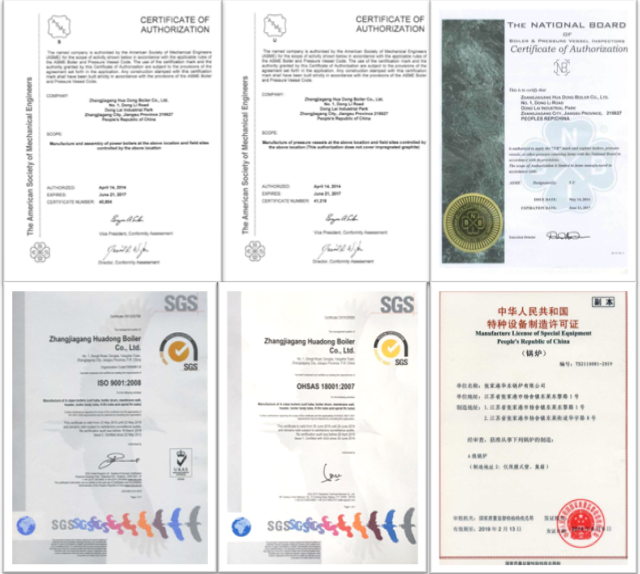 Established in 1985,Zhangjiagang Hua Dong Boiler Co.,Ltd. 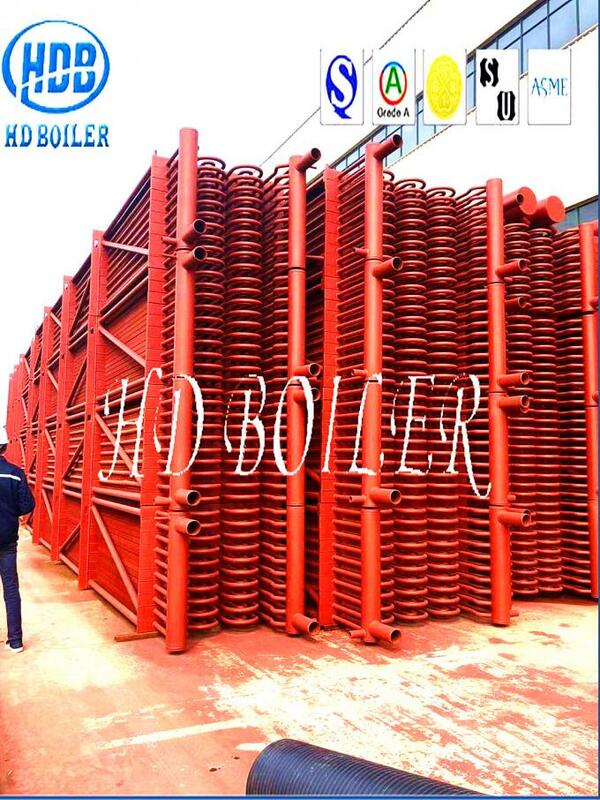 (trading as HD Boiler),produces power plant; industrial; waste heat; waste incineration; biomass; organic heat carrier and electric steam boilers. 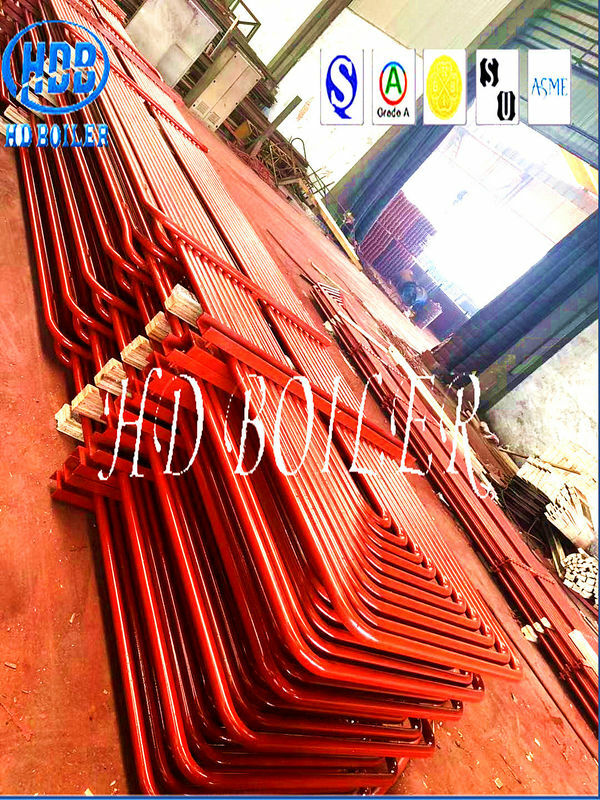 Coupled with a comprehensive range of heating surfaces, HD Boiler brings to the market a unique service including boiler design , fabrication, installation, maintenance and replacement of boiler pressure parts.